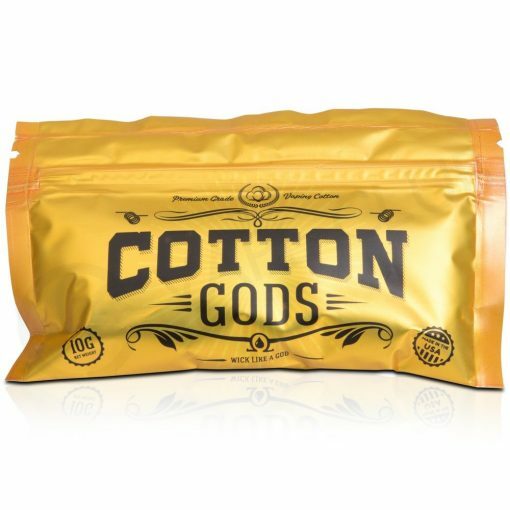 The Cotton Gods have spoken and have come up with an original 100% organic cotton that gives you the purest flavour for you vapers. 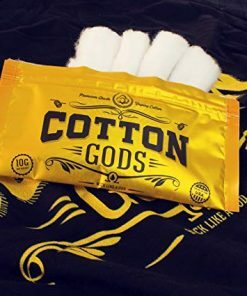 Made by the Gods of Vapers for vapers, Cotton Gods brings you naturally grown Cotton from the land of America, with No dry hits, easy wicking and with no break in period. 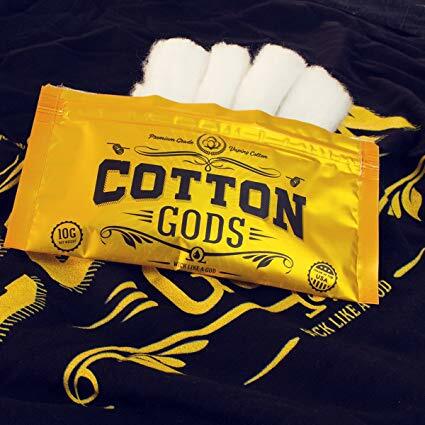 Cotton Gods is designed to withstand high temperature so you would never experience a dry hit. 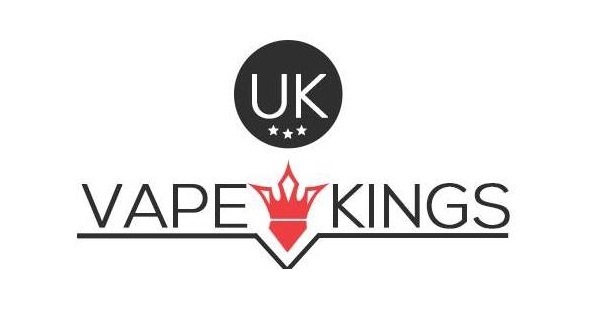 Easy to tear for use in atomizers.